Are you a COBRA eligible employer? COBRA eligibility is established each January 1st. If your company had 20 or more employees for 50% or more of the last calendar year, you are a COBRA-eligible employer for the calendar year, even if you drop below 20 employees. 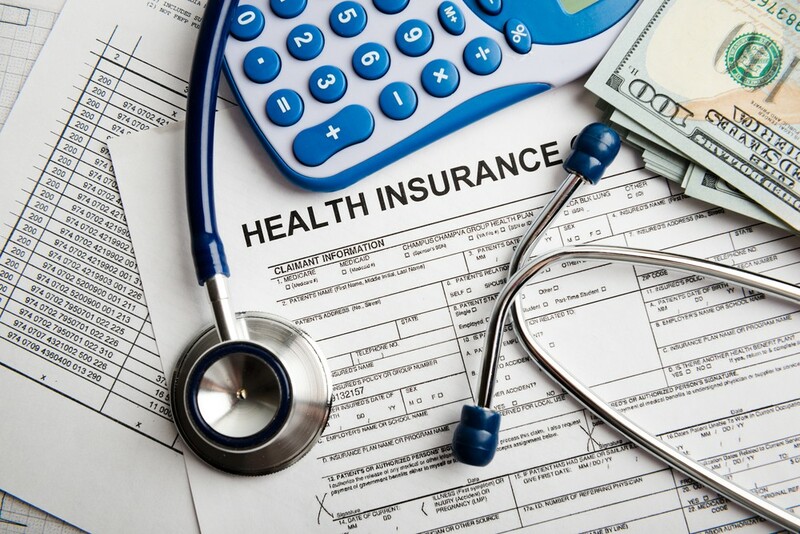 COBRA eligible benefits are: group medical, dental and vision plans, Health Flexible Spending Accounts (FSA), Health Reimbursement Arrangements (HRA), and Employee Assistance Plans (EAP) when it has a medical and/or counseling component. Why SBA for your COBRA Administration? Our comprehensive process and knowledgeable staff keep your company compliant while utilizing the communication method that causes you the least amount of stress. And, although COBRA participants are typically no longer your employees, guiding them through a complicated and confusing process is important to us. Provide online training so you can easily add, change and mark someone as needing a COBRA notice on our secure website, or you can fax, email or call in your enrollment information. We help you understand which employees to count and who to exclude when making the COBRA eligibility determination each year. Our secure COBRA web portal will give you confirmation that we’ve mailed a COBRA notice for you. This is important because, while we can “help” you with COBRA, the law says, you, the employer is ultimately responsible for compliance. We work in coordination with your insurance broker to give potential COBRA participants council about individual insurance or the Exchange Marketplace. When someone elects COBRA, we notify the medical, dental, vision, Health FSA, HRA or EAP insurance carriers by completing their enrollment/change forms and sending them securely with a signed copy of the COBRA election form. We collect COBRA premiums and forward it to you and let you know to expect this person to show up on your next invoice. You will pay the COBRA participant’s premium the first of every month. If someone fails to pay the premium on time, we notify the insurance carriers to retroactively terminate COBRA coverage and we notify you to expect the credit on your next invoice. Handle open enrollment for your COBRA participants by mailing an open enrollment memo with plan and rate changes. Mail an insurance enrollment form when required by the insurance company. Make sure they receive a Summary of Benefits and Coverage form for each new benefit offered to them. Collect the enrollment forms and transfer them to the new carrier so a COBRA participant receives speedy enrollment and new ID cards when applicable. Talk to your benefits broker today about using SBA for your COBRA administration. We have worked with the Sound Benefit Administration in Poulsbo WA for several years and they are like an extension of our corporate team family. They are amazingly responsive, fast and thorough. They are highly professional and courteous. They have provided top notch service, year after year. We couldn’t be happier with a COBRA administrator. We HIGHLY recommend them as a business partner for managing this part of employee benefits. They are excellent!